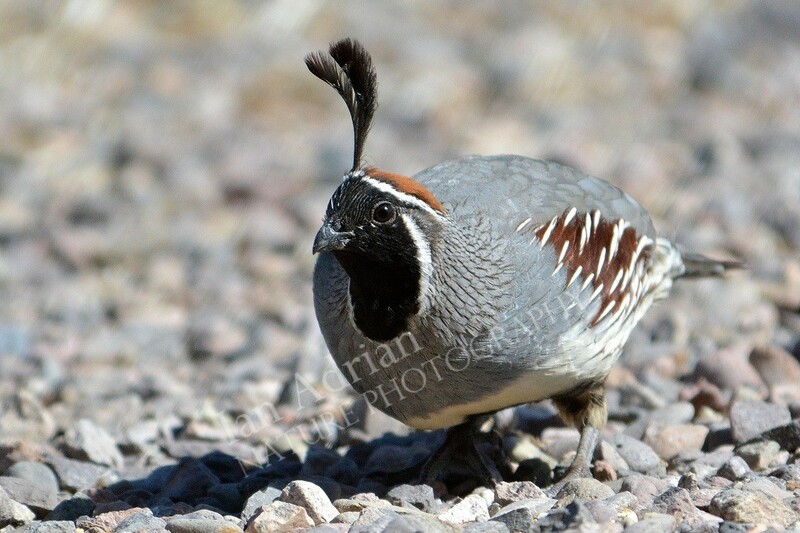 I love the expression on this quail’s face! These chubby little birds are incredibly entertaining. The males like to find an elevated perch from which to make the silliest squeal one could imagine. Photographed at Caballo Lake State Park, NM, USA.